It’s a good idea to have a guide around on what to do if water damage were to occur. This generally happens without warning, so it’s smart to get things in order quickly. Once you’re ready to learn how to care for this kind of problem, continue on. Get Away From The Water! If water damage happens in your home, you must be able to get away from the water. Don’t get in it because electricity could still be flowing, and don’t even touch it if that’s not the case. There’s no telling what could be in the water, and it’s better to be safe than sorry. When water is coming from a pipe or something of that nature and the water source valve is not submerged, then it may be safe for you to turn it off but be careful if doing so. 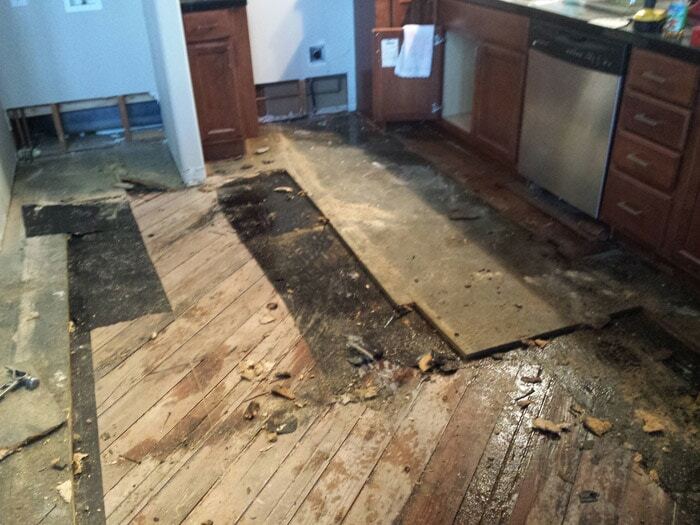 You’ll want to give a water damage cleanup company a call and avoid doing the work on your own. They will have all of the right equipment and can check for problems like structural damage or mold. It’s imperative that you actually do some research on the company to see how good they are at this because getting the best to help you can really pay off in the end. If the work that’s done is shoddy, then it’s going to just make matters worse later since it could cause your property to become more damaged over time. This could happen again if you’re not able to fix the problem that caused this to happen in the first place. You must be able to work on getting whatever leaked sealed up and anything like storm windows put in. 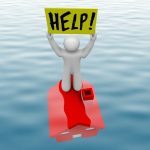 Speak with the water damage repair company you have come out and see if they can help you learn what needs to be done to the property. Sometimes you just can’t avoid a problem like this, but if you can do your best to it’s worth a shot considering how much water damage costs to fix. Getting water damage taken care of is going to take time and patience. You’ll be happy with the results, however, once you start working through what needs to be done. Get things underway as soon as an issue occurs and it will be quite a bit easier to get everything back to normal.